In place of that, smelling it suits me just fine. This is a magical perfume. I get surprised by the opening each time I spray it. The hay in there is full of blooming flowers making the air around it fragrantly spicy. Apple orchard is close by but not much as the fragrant air bears only hints of it. And someone must have bit into an apple as it’s flavour is wafting in the air. I believe that someone prefers the apple with some nuts? It’s already early afternoon as the sun has beat heavily on the hay to make the air so fragrant. The late summer languidness is in the air and anything is possible. Is magic in the air? Or are we only imagining the possibilites, drowsing in the sun? Possibly falling asleep and dreaming of the ambery sweetness in fragrant lands. P.S. Did you know that Avalon probably comes from Welsh afal meaning apple? Thank you Asali. :)I would love hearing your thoughts on the mix these notes provide. The most intriguing apple I ever had a chance to smell. Ines, I am a total sucker for drawings, and a sucker for anything with labdanum in it, so please enter me in the drawing for Avalon. Please, enter me in the draw! I'm very intrigued by the apple blossom note in this perfume 🙂 Thank you! Reading the notes Avalon is a must try for me. Doc Elly, I'm a total sucker for drawings too! :)You're in. Isa, you're in.The whole apple experience is wonderful in Avalon. This sounds dreamy. And I always loved reading about Avalon (Marion Zimmer Bradley's books were favorites oh so many years ago), I'd love to try this. Please enter me in the draw. The mentioning of apple, hay and labdanum sounds super exciting and intriguing! 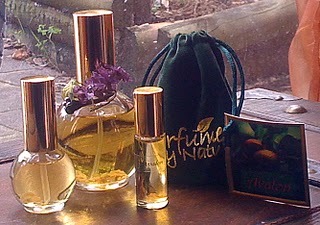 Apple, and fruity notes in general, are harder to come by in natural perfumes as most fruits, the citruses excluded, are so hesitant to yield their scents. Avalon, withs its apple notes, definitely has my attention now. I would love the chance to smell it! And how cool to learn there is an Apple CO2 out there!Thanks for the great review and draw! Ines, I'm so delighted with your participation in the Brave New Scents project, and your obvious love of Ambrosia's Avalon is wonderful. 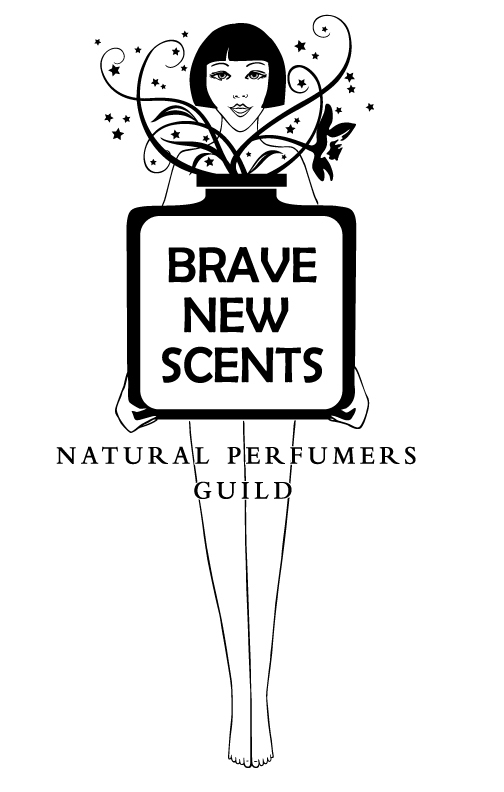 I always hope some complete novice to natural perfumery wins, because it is only through first-hand experience that art can be appreciated. Wow, i'd love to try this apple perfume! Hope I'm in, it's way before midnight on the Pacific coast of the US!